Join Heather, Tom and Aaron and they round up a ton of Doctor Who News and recap the rest of Geek News for the week. 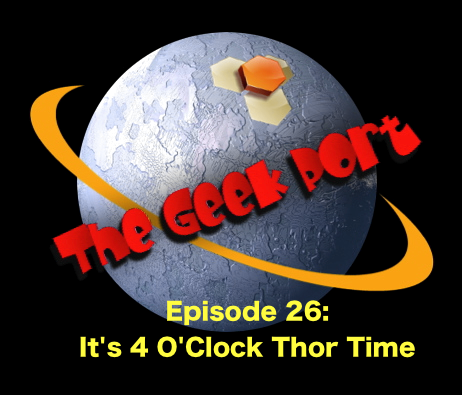 Also join them for a spoiler free review of Thor: The Dark World. Next Next post: Check out Heather on BBC America!